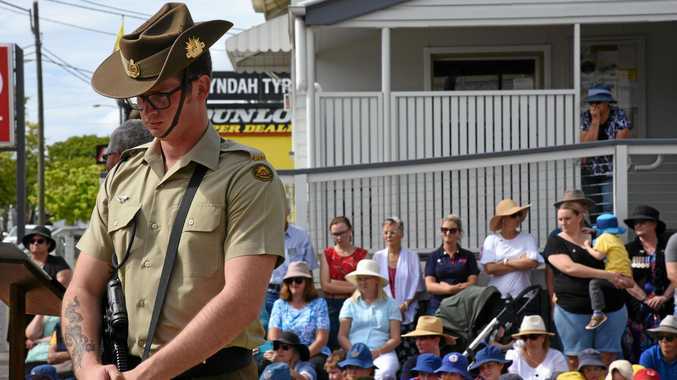 WITH Gayndah Show's woodchop landing on the same day as the Toowoomba Royal Show, entrant numbers were axed but the event went ahead with some tough competition. And the grandstand was full in a show of support for the woodchoppers who turned out. Brodie Dingle is a third generation woodchopping champion with 22 years of experience under his belt. "My father did it, my father's father did it, and now my brother and I follow in their footsteps,” Dingle said. 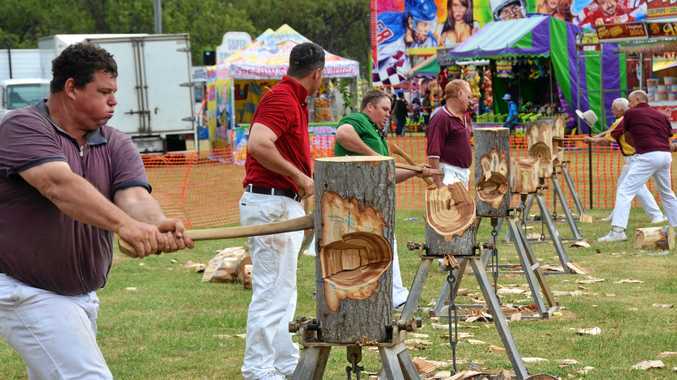 A total of seven contestants competed in Saturday's woodchopping event and Dingle took out first place in four of the six divisions. "The sport can be really physically demanding at times but the social aspect far outweighs that,” he said. Throughout the year Dingle and his brother Stuart compete in different woodchopping circuits across Queensland. "We'll do the Burnett circuit followed by the Capricorn and western circuits and then we'll move towards Brisbane,” he said. 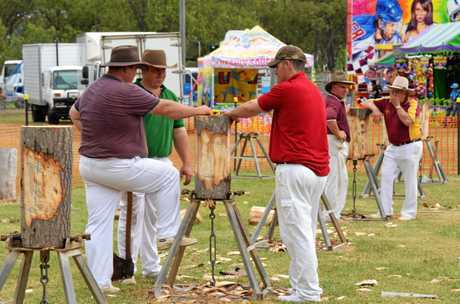 Gayndah Woodchopping Steward Peter Whitehouse was pleased the event attracted such strong competition. "I thought we'd be lucky just to get a few competitors but we ended up with some really good choppers here which was great,” he said. Staib has held multiple world champion woodchopping titles. Whitehouse said, alongside Stuart, Dingle and Staib are some of the best woodchoppers in the country.